The beauty of the Android ecosystem is that it connects your mobile phone to your personal and work life seamlessly with Google accounts. However, this feature can be a blessing as well as a curse if you’re among those who prefer keeping their work and personal affairs separate. 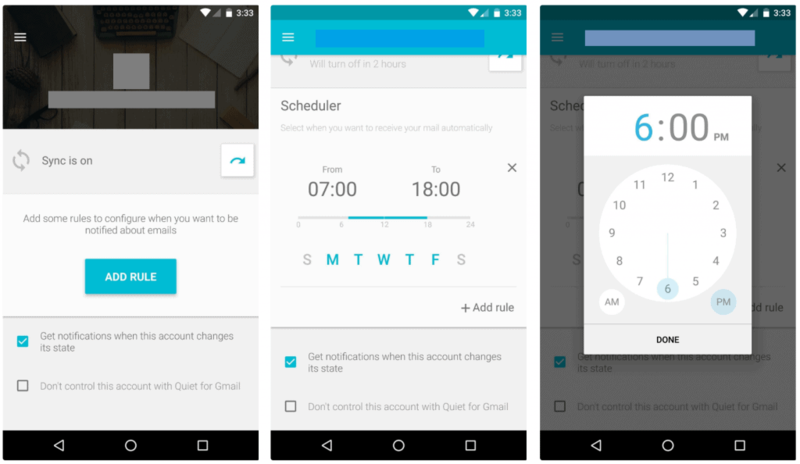 While you can always choose to silent work calls and messages, setting quiet hours for Gmail on Android wasn’t a possibility until now. An amazing app called Quiet for Gmail brings you a silent button for emails, so you can enjoy the peace of mind when off the clock. 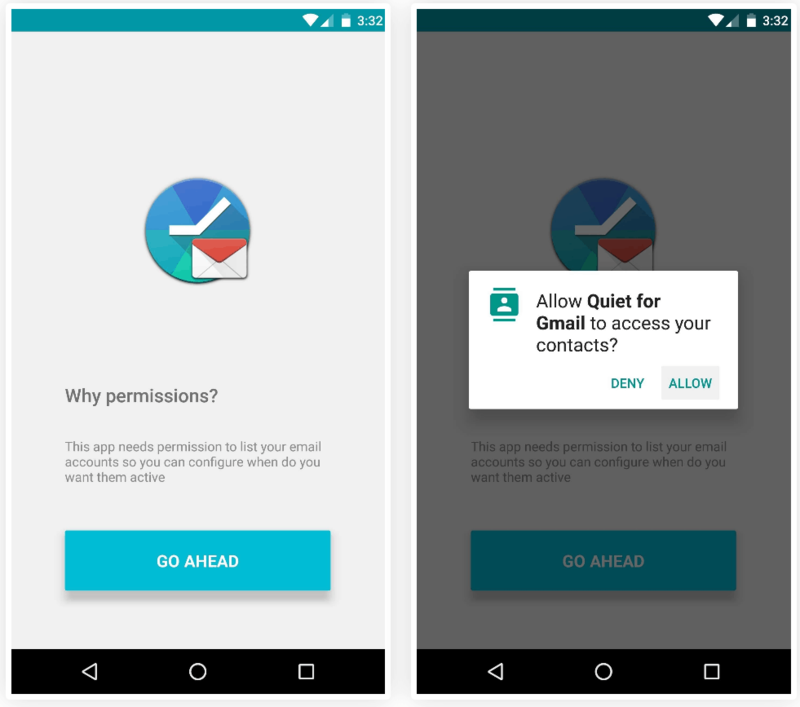 Created by Sergio Garcia who created the app for close ones around him, the Quiet for Gmail app has become the best solution to silencing Gmail notifications on Android. Available for free on the Google Play Store, the app requires no special root access to do its thing. Once the app is installed, launch it to grant the required permissions if you are running Android 6.0 Marshmallow or higher. The first time you open the app, make sure to hit the “Allow” button on the pop-up window to grant the app permission to Quiet for Gmail. Once you have granted the app all the required permissions, you will be able to see the main menu screen. Your default Gmail account will be selected by the app, so you can tap on the menu icon on the top-right corner and select your work email address from the slide-out menu. Now go ahead and press the button that reads “Add Rule” and use the scheduler on the next screen to set the time you want to set the quiet hours for. You can also use the day calendar to select which days you want the quiet hours to be activated. You can now go ahead and exit the app, and enjoy the peace of mind by silencing all your work email after hours. 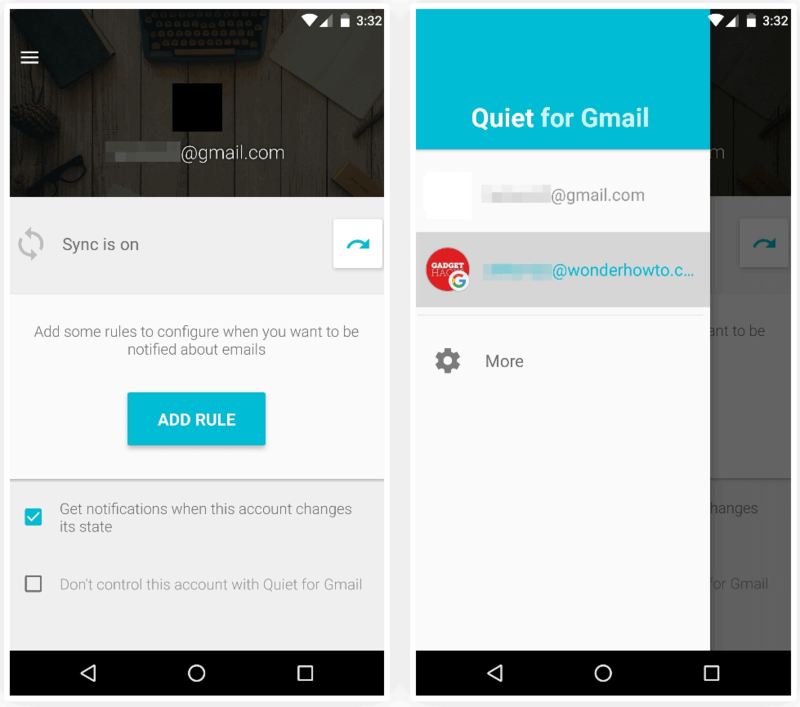 Do share your thoughts on the Quiet for Gmail app in the comments section given down below.